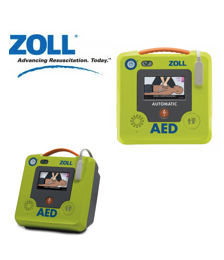 Financing your AED is now easier than ever! 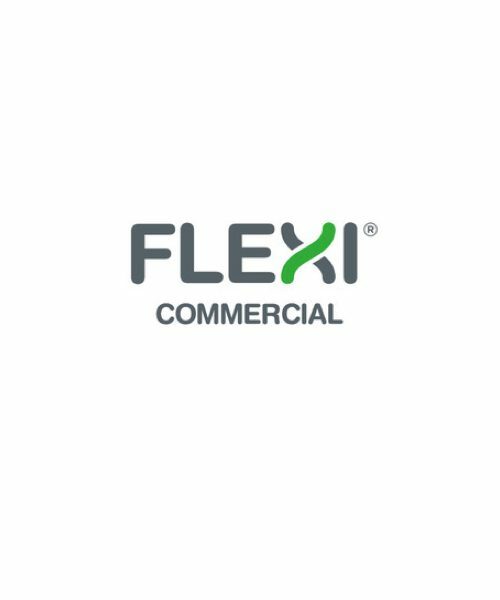 Defibshop is pleased to partner with Flexi™Commercial to assist you with financing your AED – from one unit to more than a thousand units, we can assist you! 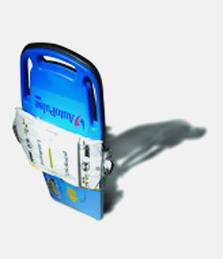 financing may be just the solution you are looking for. No need to spend thousands of dollars up-front. 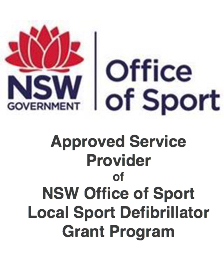 For less than $17 per week, your company, school, community group, sporting club or government entity could have a life saving AED at hand. 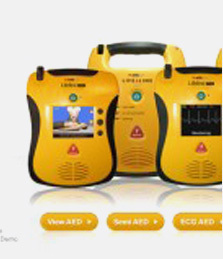 At that low price, it really is questionable as to why you wouldn’t have an AED on hand at all times to save the person who is struck down with Sudden Cardiac Arrest? financing may be just the solution you are looking for. No need to spend thousands of dollars up-front. 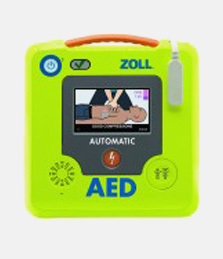 For less than $17^ per week, your company, school, community group, sporting club or government entity could have a life saving AED at hand. 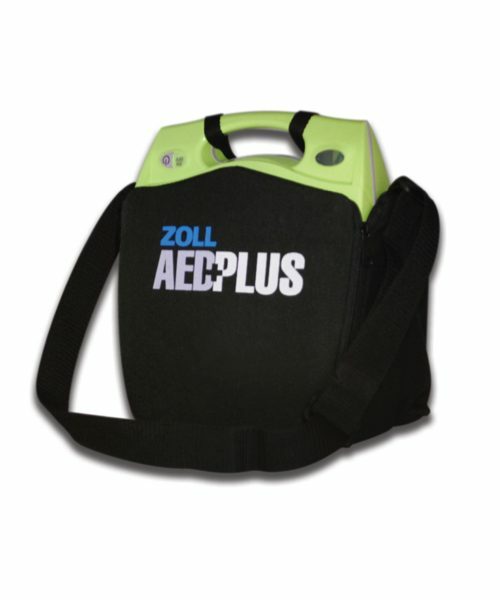 At that low price, it really is questionable as to why you wouldn’t have an AED on hand at all times to save the person who is struck down with Sudden Cardiac Arrest?